Dr. Paul Faringer is board certified, and has more than 20 years of experience, in plastic and reconstructive surgery. He seamlessly integrates his highly refined surgical and technical skills with artistry and balance. Dr. Faringer specializes in a broad range of body and facial plastic surgery procedures, including tummy tucks, body contouring, liposuction, breast augmentations, breast lifts, face lifts, cosmetic facial shaping surgery, and eyelid surgery. Dr. Faringer established cosmetic surgery at The Aesthetic Center by Kaiser Permanente in 1999. He is a member of the American Society of Plastic Surgeons and has served as a program committee cosmetic section co-chair. He is also a current member of the American Society of Aesthetic Plastic Surgery, and serves as chair of the ethics committee. Dr. Faringer is the current vice president of the Northwest Society of Plastic Surgeons, and a fellow of the American College of Surgeons. He was named a Best Doctor* and Top Doctor** in plastic surgery two years in a row, in 2016 and 2017. Dr. Faringer received his medical degree from the University of California, Los Angeles, and completed his general surgery residency and his plastic and reconstructive surgery residency at the Oregon Health & Science University in Portland, Oregon. 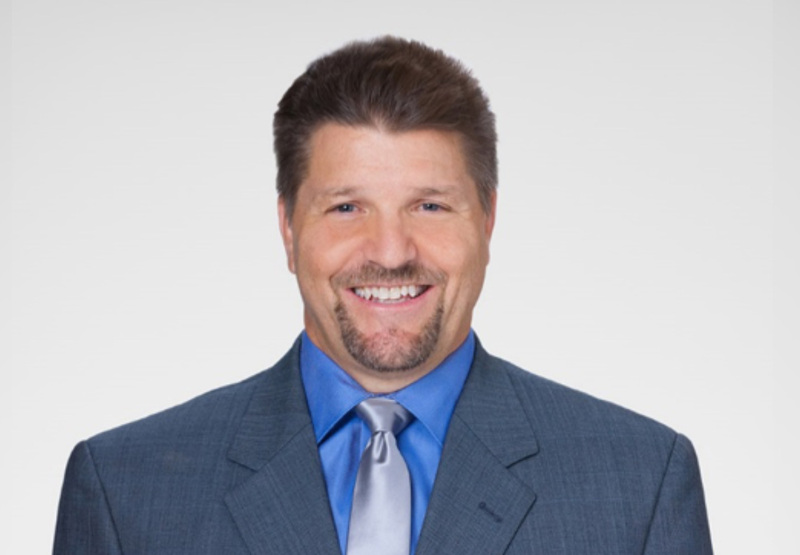 Dr. Faringer is an avid surfer and outdoorsman who enjoys spending quality time with his family. He moved to Hawaii in 1995 and built out a freestanding aesthetic surgery center prior to coming to Kaiser Permanente in 2006. He worked hard to establish The Aesthetic Center by Kaiser Permanente for cosmetic surgery, the multidisciplinary breast clinic and the multidisciplinary cleft clinic while being chief of plastic surgery. * Best Doctors are: selected by their peer physicians; the top 5% of U.S. physicians from whom other physicians would seek care for themselves and loved ones; leading medical practitioners, researchers and teachers; and clinically and academically accomplished. For more information, visit www.bestdoctors.com. **The doctors included in Castle Connolly’s Top Doctor listings were selected after peer nomination, extensive research and careful review and screening by a doctor-directed research team. For more information, visit http://www.castleconnolly.com/doctors/index.cfm.